A one-on-one nametag tearing battle between Yoo Jae Suk and Kang Gary during the 2nd Best of the Best series. 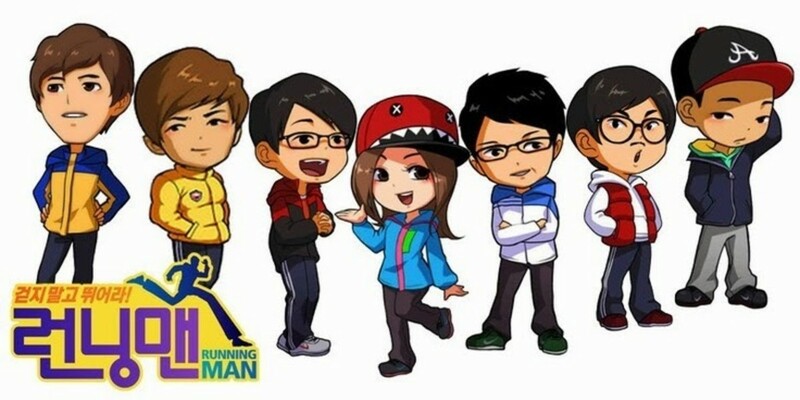 Running Man is a Korean variety/game/adventure show. 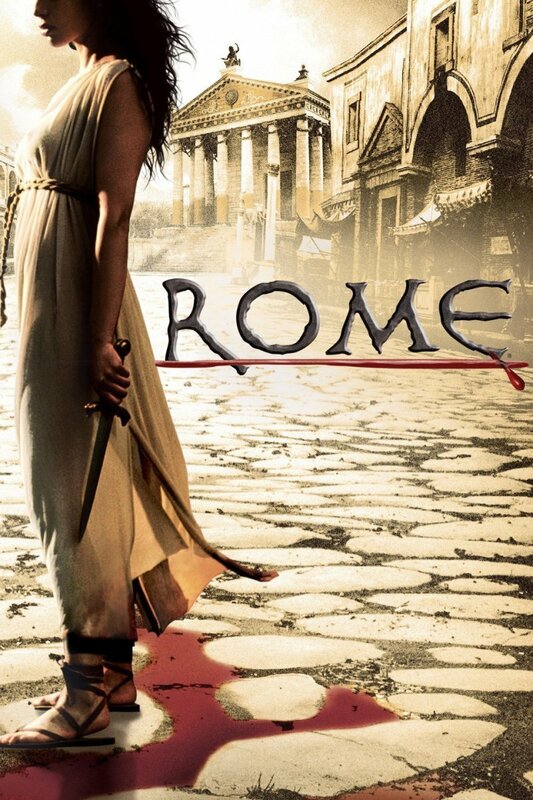 Seven regular cast members are put in different situations and given objectives to fulfill. Each episode feature different games. The members are sometimes paired, divided, or fight other guests. There are different games but the most popular one is name tag tearing, in which members tear the name tags that other members have on their backs. The nametag has also become a symbol of a person's pride in the show. Getting it torn, stolen, or stained in any way is equivalent to "dying" or, worse, "losing." This has also become the highlight of the show. Although there are many episodes where it is not used, each guest that appears on the show as an active gamer wears one. Through the years, the show has had a lot of "badass" name tag tearing battles. Kim Jong Kook is known as the best because of his sheer strength, but there are other battles worth mentioning. During the first survival series, Kim Jong Kook found himself the lone target of all Running Man members. The objective was to tear off Kim Jong Kook's name tag and render him ineligible to go on to the next round. Everyone was scrambling to get him because they know Jong Kook will get them in the next round if they don't out him. However, they are all also scared of him. With less than a minute left, Kim Jong Kook finds himself facing Song Ji Hyo and Gary. Both were scared but had not choice. This is probably the first badass nametag tearing battle on the show because of the sheer chaos and Jong Kook's display of strength. Yoo Jae Suk baptized Kim Jong Kook as the commander, and rightfully so. Kim Jong Kook is not just buffed, the man is actually strong. So much so that even professional athletes are scared of him. During the early days of Running Man, that strength was put to the test when Kim Jong Kook found himself against six people. Yes, six people were ganging up on him to tear his name tag. He was left with no other choice but to drag the battle for as long as he could while his teammates carried out the mission. He literally dragged six people up the stairs and held them off for more than 15 minutes. Everyone was all so exhausted but Kim Jong Kook only needed several minutes to regain his strength. Kim Soo Roo, many may not know, is the original commander. In the show Family Outing, he was known as the strong one and dominated almost all the games that needed strength and speed. He was also the original bully. Kim Jong Kook joined Family Outing after several months and developed a loveline with both Lee Hyori and Yejin. There were lots of moments, however, when Kim Jong Kook became Kim Soo Roo’s closest competitor. When Kim Jong Kook joined Running Man, he decided that he will not get into any loveline anymore. He decided to be the “strongest” and quickly got Haha and Kang Gary as his “henchmen”. When Kim Soo Roo guested on the show, he called Kim Jong Kook for stealing his character. That is why this was a much awaited battle. It was quick but well worth the wait because it was fair and a perfect match up. Kang Gary isn’t really competitive on the show. He is known for being laid back and often frustrates other members. However, he is also known for being one heck of a badass when he wants or needs to be one. In fact, he has won two of the three best of the best series. This is not surprising because Kang Gary is an 8th degree black belt in Tae Kwon Do and 3rd degree in Hapkido. Wouldn’t want to fight that guy. Gil, however, attested that Gary has never been into a fight since he has known him. 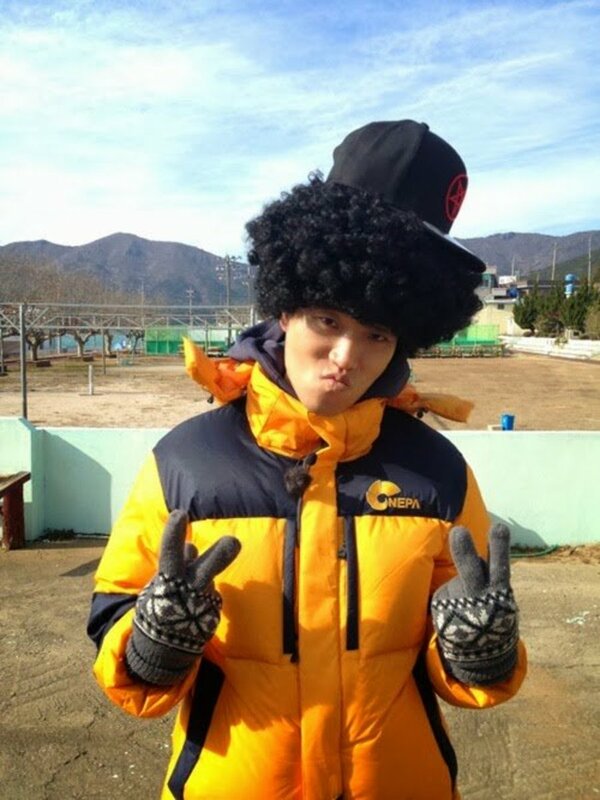 In this episode, Kang Gary found himself going against two of the most competitive members, Song Ji Hyo and Yoo Jae Suk. He won’t have a problem if it was a street fight. He could throw a kick and leave the two unconscious with broken jaws. He can’t do that here because it’s a variety show. Kang Gary showed his speed and strategy, allowing him to tear off the name tag of his two opponents without hurting either. Kang Gary is Kim Jong Kook’s senior in Tae Kwon Do (Kim Jong Kook is a 5th or 4th dan) but on Running Man, Kim Jong Kook is far superior in name tag tearing than Kang Gary. Kang Gary is the underdog. 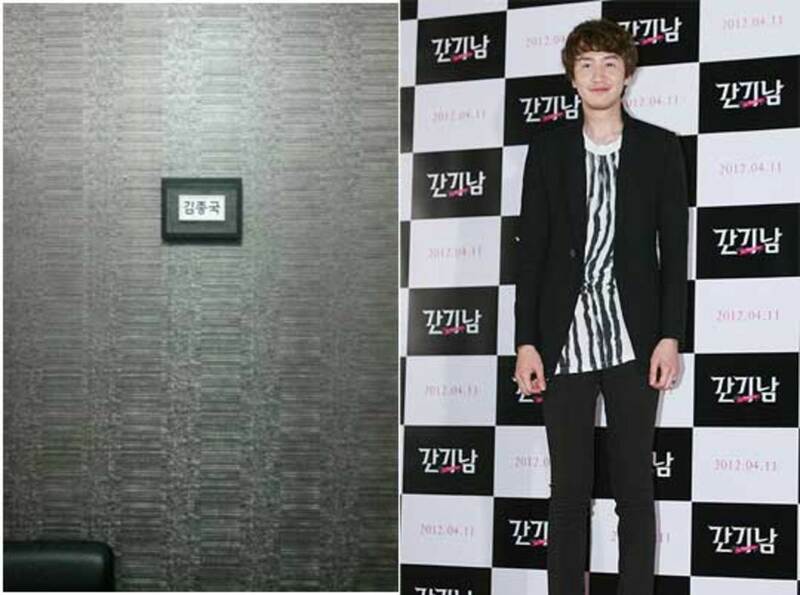 After all, he is 3 weight classes lower than Kim Jong Kook. It’s a no-contest. However, Kang Gary has only one thing that he can use against Kim Jong Kook: speed. That’s what he used in this much-awaited one-on-one name tag tearing battle. Prior to this, no one in Running Man has won a clean one-on-one against the commander. Everyone on Running Man knows of Kang Gary’s martial arts background but they all know that Kang Gary will simply not match up against Kim Jong Kook in a name tag tearing battle. In fact, everyone assumed he lost. Long-time Korean variety fans would know that Shinhwa hate losing in any game, show great team work, and are simply great variety stars. They also have a long history with RM members. Kim Jong Kook and Junjin are long-time rivals and Kim Jong Kook was often the “loser” in their match up. That’s why when Shinwha finally appeared on the show, the members were excited. Shinhwa didn’t disappoint. They brought their A-game and matched Running Man’s game. When Lee Kwang Soo cheated, Shinhwa quickly picked up the rules of the game and cheated back ten times making Lee Kwang Soo regret his cheating ways and the rest of the Running Man blame Lee Kwang Soo. Their name tag tearing battles were badass. With absolutely no experience, Minwo ended up tearing Haha’s and (with the help of Junjin) Yoo Jae Suk's nametag. Junjin and Eric also battled Yoo Jae Suk and Lee Kwang Soo on a two and to and Eric battled Yoo Jae Suk, Song Ji Hyo and Lee Kwang Soo alone. Lee Kwang Soo framed the nametag of Kim Jong Kook after tearing it. Lee Kwang Soo often plays the “stupid” and “weak” one in the group but he is anything but. In fact, he gave a good fight whenever someone confronted him in a name tag tearing battle. He has also won lots of them. Lee Kwang Soo and Kang Gary is a clear mismatch because Lee Kwang Soo’s reach is about 4 inches longer than that of Kang Gary. Reach, in a Running Man name tag tearing battle, is a huge factor. Being 6’2” is one advantage he clearly has and he is learning how to use them. Kang Gary and Lee Kwang Soo have an interesting history. Kang Gary was the very first Running Man member to tear off a name tag and he tore off Lee Kwang Soo’s tag. Since then, the two has never faced off one-on-one . . . until this day. Reach versus speed. I sincerely believe that if Jung Yong Hwa is a regular on Running Man, he will emerge as the most versatile of all. The man is simply a cut above the rest. He is smart, articulate, funny, and strong. He can create funny situations and knows how to play the crowd. He has proven, time and again, that he is just a class of its own. He has been on the show 10 times and is already like part of the family to the members. In fact, Yoo Jae Suk already said that they don’t feel like Jung Yong Hwa is a guest. Yonghwa also knows how to play Running Man’s game but still plays fair in general. However, since he is not a regular in the show, he doesn't have the same opportunity to hone his name tag tearing skill. That's why it is a surprise when he battled Kim Jong Kook one on one in the HongKong special. It was a draw but their next face-off was a different story. 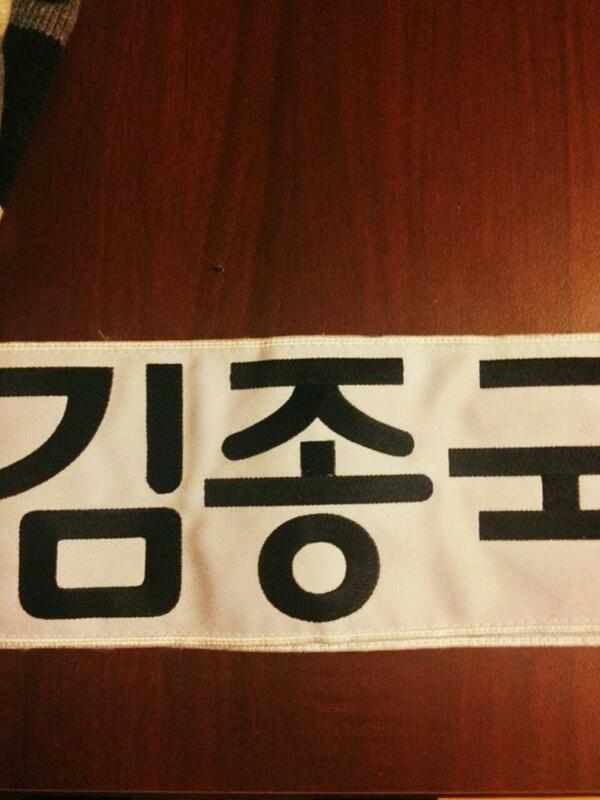 He later posted a photo of Kim Jong Kook's name tag. Pound for pound, Choo Sung Hoon and Kim Jong Kook are the perfect match. Kim Jong Kook was a professional wrestler and currently a health and physical fitness buff. Choo Sung Hoon is a professional mixed martial arts athlete. Both play fair and both are competitive. When Choo Sung Hoon appeared on Running Man, it was almost a given that the two were going to face each other in the final battle. Everything else prior to their battle was but a prelude to the battle. Kim Jong Kook and Choo Sung Hoon seem to know this and brought their A-game. It is, perhaps, the fight of all fight on Running Man. Yes, I still believe that in terms of simple badassery, Kim Jong Kook’s battle with Choo Sung Hoon takes the cake. 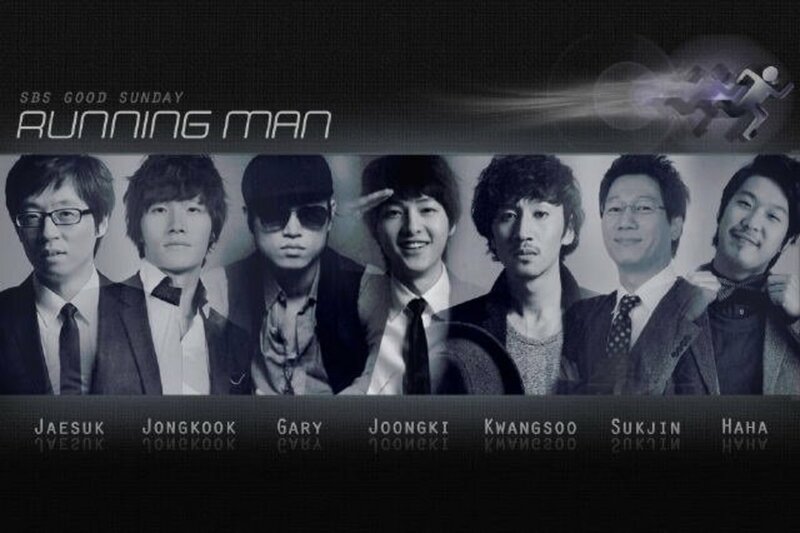 However, this is Running Man and Yoo Jae Suk and Kim Jong Kook are the two leaders of the show. They are the rivals and it is always a pleasure watching them fight it out in different battles, Ddjakji, running, solving puzzles and name tag tearing. For three years, Kim Jong Kook has proven his superiority over Yoo Jae Suk and no one contests that until this day. Yoo Jae Suk is still not as strong as Kim Jong Kook but he has developed his strategic skill enough to beat Kimg Jong Kook. Yeah, it might not be a perfect match up but there is nothing better than watching Running Man’s own battle it out fair and square. What's your top best name tag tearing battle? Share your list! What episode kim jungkook vs jaesuk? There was an episode where it was Jae Suk vs i think 3 EXO members in a lift. He managed to oust all three and that really sealed my opinion that Jaesuk is one of the strongest name-tag rippers in the game. I actually agree with you on Jung Yong Hwa, how ever I would have named him together with Nichkhun here, Nichkhun ha sben guest in running man since ever and probably most apeared guest. We can see him aknowledge Mong JiHyos strenght, and closenes to all members. For the Name-tag ripping as far as I remeber he was the first one going one vs one against kjk (comander)(thailand episode) and actually won, and he did it in a team again in the idol episode 104. Both being breathaking name tag ripping moments. So I am a bit dissapointed of not spotting him on this list. When Song Ji Hyo fought Yoshihiro Akiyama. It was the Avengers episode and Yoshihiro Akiyama fought Song Ji Hyo with one of his arms behind his back. The music and the desperation of not knowing who would win (because Song Ji Hyo wasn't letting her tag be ripped off) made it super epic. Love it when Kang Gary went against Kook. Gary is so lighting quick and at the right timing too. I am unfamiliar with this sport/TV show/game. You may try adding an introduction for Those who are uninitiated. Is this an individual or group game? What are the rules?